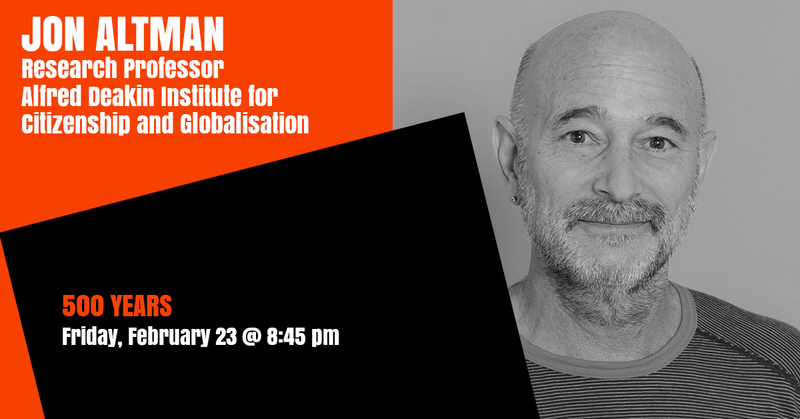 Jon Altman is a research professor at the Alfred Deakin Institute for Citizenship and Globalisation at Deakin University in Melbourne Australia and an emeritus professor at the School of Regulation and Global Governance at the Australian National University (ANU) in Canberra. He was the foundation Director of the Centre for Aboriginal Economic Policy at ANU 1990–2010. His research and advocacy focuses on the fundamental right of Indigenous peoples in Australia to pursue lifeways and pursue development pathways that accord with their traditions and aspirations.